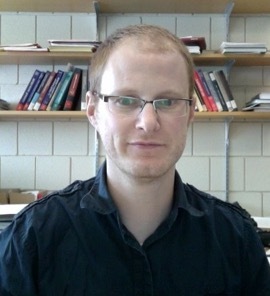 Ryan Browne is an Assistant Professor in the Department of Statistics and Actuarial Science. Ryan has received three degrees in statistics from the University of Waterloo; BMath 2004, MMath 2006 and PhD 2009. His PhD thesis was in measurement models, specifically in assessing the quality of a measurement system. Based on his PhD work, Ryan was awarded the 2011 W.J. Youden Award in Interlaboratory Testing by the American Statistical Association. Ryan’s current research focus is model-based clustering and classification. He received the 2015 Chikio Hayashi Award for Young Researchers given by the International Federation of Classification Societies.